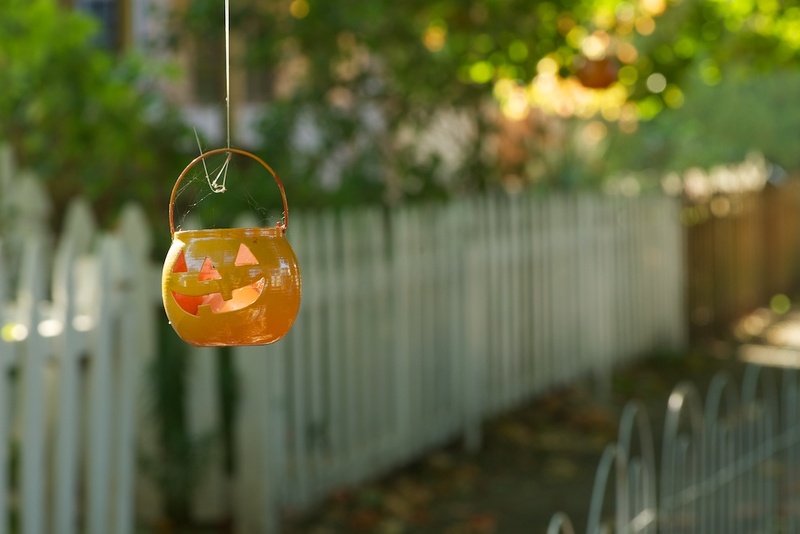 For the majority of my life, I've lived in places that aren't frequented by trick-or-treaters. My family's house in Virginia is set off from a busy road and up a hill. Foot traffic is nil. And as an adult, I've lived in a constant series of apartments. So today, for the first time since I was seven, I'm prepping for trick-or-treaters! We're not sure how many we'll have, as our street is less busy than others, but we're prepared, costumes and all.